"Experience isn't expensive. It's priceless." Celebrating 29 years of real estate service excellence! There are few events of greater consequence in a person’s life than the sale, or purchase, of a home. It follows then, that the choice of a Realtor selected to represent you in these matters is of paramount importance. I am ever mindful of this responsibility and have been earning the confidence and appreciation of clients in York Region for more than 29 years now. My professional foundation is built on the elements of experience, integrity, respect, discretion and results. I have enjoyed Top Five status in my firm virtually every year since beginning my real estate career. During my career, I have been personally responsible for in excess of $200 million in real estate sales. Mine is a ‘hands-on’ approach to client relationships. While I employ a support team to facilitate the hours of tasks required to effectively represent my clients’ needs in today’s marketplace, I insist upon direct contact at all critical stages. I do not endorse the ‘team’ approach wherein client care is relegated entirely to an associate. 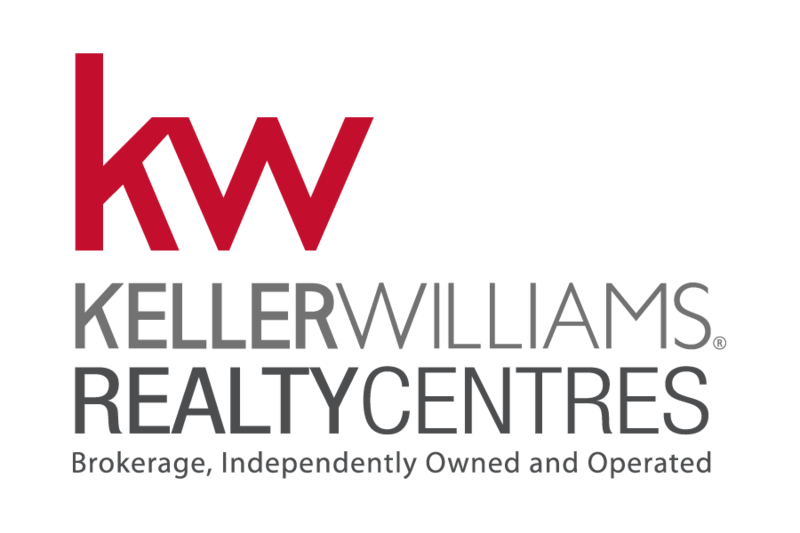 In addition to the efficient front desk at KELLER WILLIAMS REALTY CENTRES and two part-time administrative employees, I am supported by one full-time licensed Realtor, my husband Fred Shipman.  Together we represent over 65 years of York Region real estate experience. • Multiple Listing Service exposure, with complete property details and professionally taken photographs, to over 42,000 Toronto Real Estate Board members. • Worldwide exposure via my personal website, my business Facebook page, my Broker’s website, Realtor.ca, mls.ca and Youtube. • Professional property photography, property staging, virtual tour and custom feature sheet production. • Lawn sign with my website allowing prospective buyers to immediately access listing information and photographs from the comfort of their own vehicle via their smartphone, and secure lockbox enabling ease of showing appointments. • Open houses designed to invite Realtors to personally acquaint themselves with the property’s features which they, in turn, can relay to their own buying clientele. • Print media, including local and regional newspapers. • Showing feedback – I understand my client’s need to be kept abreast of showing activity and comments from showing agents and their buyer clients. While such feedback is only a professional courtesy, I make every attempt to secure buyer’s impressions after the property has been shown, and to pass them along to the home owner. In regards to the representation of property buyers I personally commit to a rigorous program of listing inspection, as soon as properties come on the market, allowing me first-hand knowledge that I can then share with my buyers. Every buyer is sent detailed information of prospective listings, as they hit the market, via a property search program custom designed with their particular search criteria. Perhaps the greatest pleasure afforded me by my success in my chosen career of real estate sales, aside from the client satisfaction and friendships developed over the past 29 years, is my ability to give back to my community. While I have been able to support many causes over my time in real estate, the one closest to my heart has been the Children’s Miracle Network and Toronto’s Hospital for Sick Children. As long as I have practiced real estate I have contributed a deduction from every transaction to these organizations, and have been a top supporter for over 20 years. But while the name on the plaque on the Hospital’s ‘Donor Wall of Honour’ may read Marion L Carcone, it is only there due to the support of every one of my clients. At the risk of sounding presumptuous, I’d like to thank you in advance for your support. And so, If you aren’t already among my wonderful client friends, and you would like to enjoy the many benefits of entrusting your real estate needs to an experienced, knowledgeable professional, I welcome your call. It will be my pleasure to introduce you to the satisfying experience that the buying, and selling, of real estate can be. Dear Bill Jenkins, Broker; My name is Oksana Vialykh and I am a Broker with Royal LePage Real Estate Professionals from the city of Vaughan. I had the most wonderful experience working with one of your agents and felt that I should share that with you, as it makes such a difference in our everyday routine to work with a true professional. The agent’s name is Marion Carcone and she presented an offer on my listing of a semi-detached home in Aurora, which yielded multiple offers. I cannot express enough the pleasure of dealing with Marion throughout the day, her timely response to any communication, her honesty, integrity as well as her unquestionable commitment to her clients’ best interest. Unfortunately, it has become so rare in this marketplace to see agents who uphold themselves to such standards. I felt that I needed to write this letter given that the majority of feedback we give people is, unfortunately, negative. I always felt that it is important to recognize people that stand out because of their good qualities as well. Marion did just that and I am honoured to have dealt with her. We couldn’t be happier with the results that Marion has achieved with the sale of our existing property and the purchase of our new home. This is the 2nd time we have had the pleasure to have Marion as our real estate agent. She sold my parents’ home and helped them transition into a lovely condo in a great building. This would not have happened if it weren’t for Marion. She was great with my parents and very attentive to their needs through the whole process. When the time came to sell our own home, we didn’t think twice about who we would use. Marion’s experience and attention to detail really made it a lot easier to go through an otherwise stressful process. Our home was showcased at its best thanks to Marion’s amazing photographer who produced fantastic photographs and brochures that were absolutely beautiful. Marion far exceeded our expectations on the sale of our property ~ needless to say, we are very happy and are looking forward to the renovations we are now able to carry out on our new property. I don’t hesitate to recommend Marion! 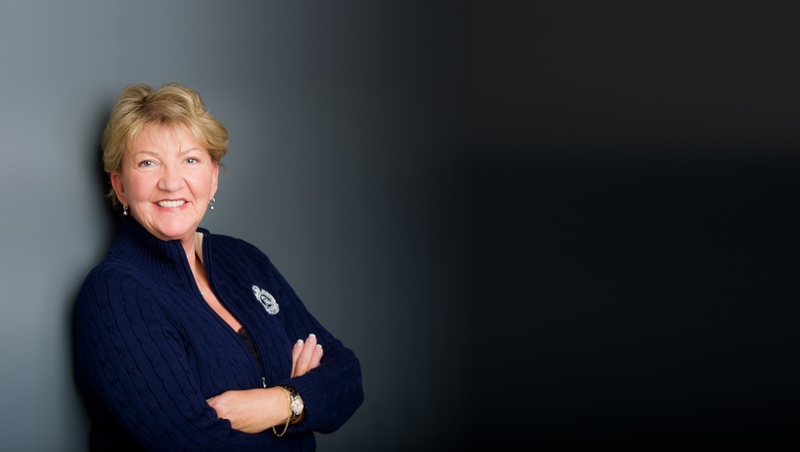 “Realtor Extraordinaire!” It has been said that one of the three most stressful life events is moving, but that is not the case when you have Marion L. Carcone working with you to sell your home. From the minute we met Marion we felt totally comfortable and relaxed with her. We knew that we had placed the sale of our home in the hands of someone who knew what they were doing and would act in our best interests. We were not disappointed. Six days from the time we signed with Marion as our representative the SOLD sign was placed on our lawn. During this time Marion promptly returned our calls, answered any questions we had, and continually was in contact with us to let us know what was going on. She demonstrated an endless supply of optimism and her sense of humour was always evident. She obviously has fun doing her job and it shows in the quality of service she brings to her clients. Our one regret – we do not have another home for Marion to sell – but when we do, she is the only Realtor we want. Hi Marion; I just wanted to say, again, thank you for all your hard work, and please thank Fred as well. Thank you for loving Brit and Justin and taking good care of them. I am so glad we have reconnected and you are still the wonderful, energetic, successful woman you were 25 years ago. I know you are busy, but let’s plan that coffee soon. Anyway, we have been so excited all day and I can’t thank you enough. Dear Marion; Michele and I have settled quite nicely into our new home and are thoroughly enjoying the neighbourhood. I want to restate that I certainly appreciate your perseverance and professionalism. I would not hesitate to utilize or recommend your services again. Dear Marion; I saw last Thursday’s newspaper and wanted to say “congratulations” on your success with RE/MAX. You certainly deserve it. Thanks again for all your help last May and June when we found our new home. Dear Marion; Ron and I are so pleased with everything you have done for us, all the hard work and dedication. You can bet for sure that we will highly recommend you.